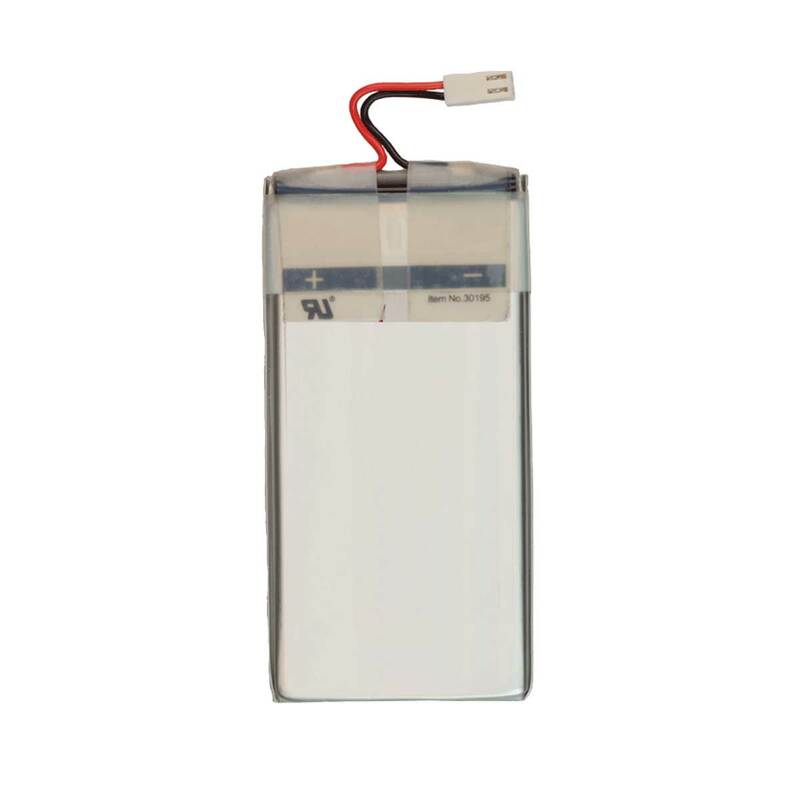 PTG BATT – Replacement rechargeable battery for “Testor | lite 3G”. NOTE: Testor | lite 3G is not designed for frequent battery exchanges using a spare battery. Only exchange battery when installed unit has depleted. Some disassembly is required.